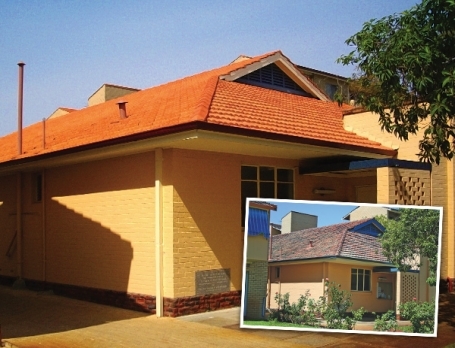 Apt Roofing Pty Ltd is a Sydney roofing company based in the Eastern Suburbs focusing on providing high quality workmanship and good old fashioned customer service. We believe in good old fashioned customer service and pride ourselves in providing customers with quality products and quality workmanship each and every time. We endeavour to complete jobs with minimal interruption to both owners and tenants. We are fully accredited by Trades Monitor, Australia’s leading contractor management and accreditation specialists. Trades Monitor services over 150 clients, and supplies a database of tradesmen stipulating safety and service of the highest quality.